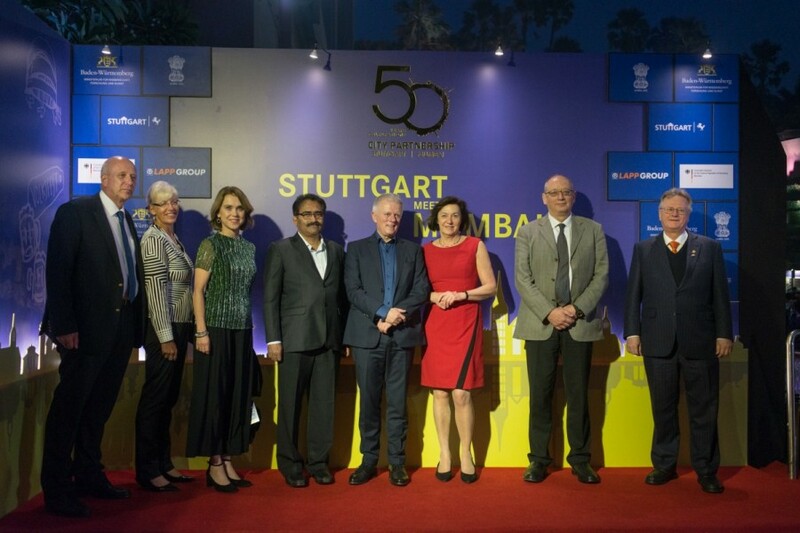 Mr Andreas Lapp, Indian Honorary Consul in Germany and guests seen at the 50th year partnership celebration. 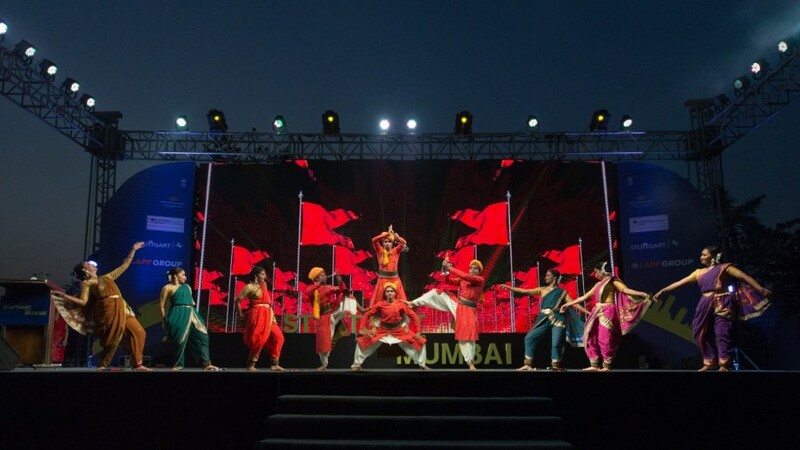 Indian Cultural Performance at Stuttgart Meets Mumbai Wine Festival on 2nd February 2018 at Taj Lands End. The hosts of the jubilee concert with Mrs. Worlikar - Deputy Mayor, BMC. L to R-Dr. Morhad - Consul General, Mr. A.L. Jarhad - Addl Muncipal Commissioner, Mumbai & Mr. Andreas Lapp -Indian Honorary Consul. L to R - Mr. Marc Jarrault, Managing Director - Lapp India and Mr.Matthias Lapp, the CEO of U.I. Lapp GmbH with their wives. Stuttgart Chamber Orchestra performing at NCPA. Fashion, As Bollywood Defines It!